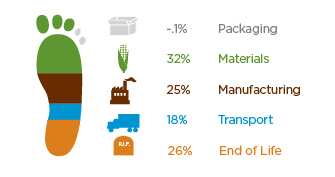 Traditional plates are made from petroleum, the world's most valuable, non-renewable resource. Food stands out on these creatively designed plates. Large serving size square plates are perfect for main dishes. NEW! Rectangular Sugarcane Plates are perfect for displaying appetizers or desserts. NEW! 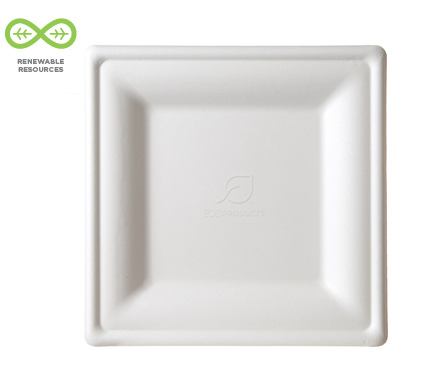 Our new Sugarcane food trays are great for festivals and other outdoor events where food is served. Dimensions: 10 x 8 in. x 1.25 in.